← Happy Holidays 2018 Face Painting, Henna, Airbrush and More!!! Philadelphia, Miami, Key West!! 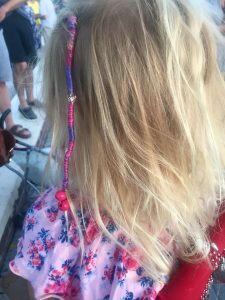 This entry was posted in New Art and tagged Hair Wraps, Hair Wraps Key West, Key West, Key West Hair Wraps, Mallory Square, Mallory Square Har Wraps, Mile Zero, Sunset Celebration Hair Wraps, Sunset Celebration Key West, Winter in Key West. Bookmark the permalink.